If your preferred motorcycle make is Royal Enfield, then you should find a time to stop by the Mid Life Cycles shop. In addition to offering a wide range of Royal Enfield bikes for sale from our Melbourne location, our qualified technicians also service these bikes all the time. We love Royal Enfield and the motorcycles they build, and we especially love helping riders keep them in tip-top shape. Royal Enfield is a brand with a reputation that dates all the way back to 1901. Though maybe not as widely known globally as Harley Davidson or Ducati, Royal Enfield is a make that is respected by motorcycle enthusiasts everywhere. At Mid Life Cycles, we are passionate about these bikes, their stylish designs, and the sheer pleasure of riding them. Just like cars, motorcycles must be regularly serviced to provide consistent levels of performance. At Mid Life Cycles, we know Royal Enfield motorcycles as well as anyone in the Melbourne area. In fact, we are the Royal Enfield brand store in Melbourne and the biggest Royal Enfield store in all of Australia. Every day, we are working on these bikes. Our employees ride Royal Enfield motorcycles and know the ins and outs of different models, thanks to day-to-day sales and servicing work. In short, if you ride a Royal Enfield motorcycle and need someone who can provide dependable Royal Enfield servicing in Melbourne, you’ve come to the right place. Do you just need routine servicing to keep your motorcycle running like a well-oiled machine? Our team at Mid Life Cycles knows the best maintenance and servicing schedules for different Royal Enfield models and can help keep you on track with your bike. If you have a mid-life bike that is starting to show dips in performance, we can help with that, too. There is a reason our business name is ‘Mid Life Cycles,’ and it has nothing to do with the stereotype that motorcyclists are middle-aged men feeling insecure about getting older. On the contrary, the riders and owners we see in our store every day span all age groups. We do, however, specialise in working with classic and late-model, mid-life bikes and putting lots of new life into them. With modifications, parts replacement and necessary repairs and servicing, we can take an older bike and turn it into something that rides as well as many of the brand-new motorcycles on the market—if not better! 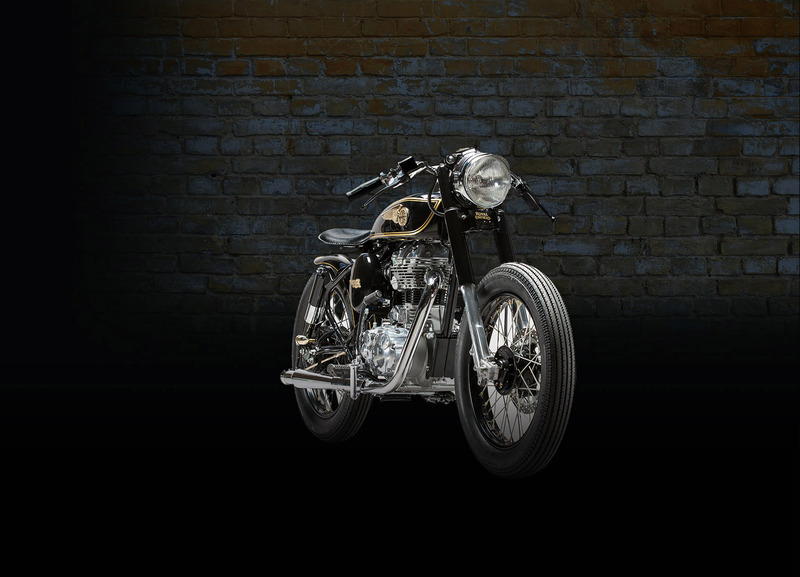 Whether you need a routine Royal Enfield service in Melbourne or want some help modifying your bike and turning it into something special, Mid Life Cycles can help. If you are looking for Royal Enfield for sale in Melbourne, we can lend a hand with that, too. To learn more about our services, our modification work or the many Royal Enfield bikes we have in stock right now, call us on (03) 9421 3765.